Bait title aside, Filippo shows how to reduce a Go binary’s size more than 6x with some flags and common tools. A very well documented REST API framework heavily inspired by Python Eve. Implemented as a net/http handler, it plays well with standard middleware. Useful slides from a talk given by Dave Cheney at GopherChina. 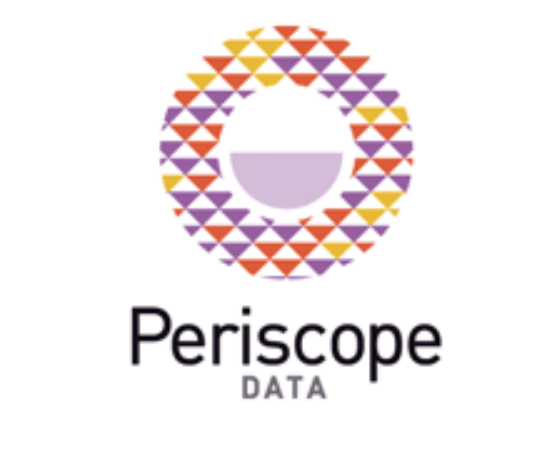 Periscope plugs directly into your databases and lets you run, save and share analyses over billions of data rows in a second. Includes fixes to the compiler, runtime, tools, documentation, and the mime/multipart, net/http, and sort packages. A very thorough guide to how Docker can improve the way you build, test, and deploy Go webapps. A new, pure Go terminal based text editor with syntax highlighting, color, mouse and Unicode support. Originally written in Ruby, now in Go. QOR includes things like media management, an admin interface, i18n, l10n, access control, etc, that you can use in your own business apps. Create your Hired profile to get top companies to start applying to hire you. Get offers from $75,000 - $250,000 on the platform in 1 week. Join Kevin Burke (@ekrubnivek) of Shyp at SIGNAL to talk Roller Coaster Tycoon and Go. Before every test, the test database is cleaned and the fixture data is loaded back in. Now you can write bots to answer all your Facebook messages. A service that generates realistic looking handwritten text. An open source BGP implementation designed from scratch. One for networking and TCP/IP buffs.